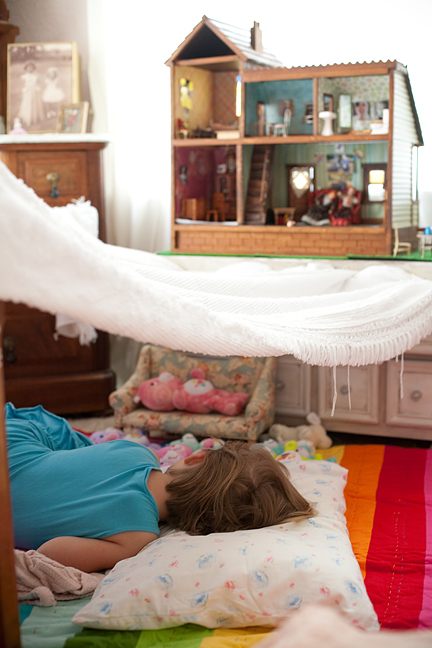 What can you tell about a child from the way they sleep? In Texas this week wading through unbelievable oceans of bluebonnets. Stay tuned for one of my favorite locations ever!! !